Decades of Experience in the Commercial Construction Industry with a Commitment to New Technology. WE'RE NOW HIRING! Great West Mechanical: A company you’ll want on your team! We install commercial plumbing and HVAC systems for multi-family housing, hotels, senior living facilities, restaurants and retails. We combine new technology and over 40 years of personal experience in new and remodeled building projects. We look forward to building relationships with General Contractors, Project Owners, Architects and Engineers. Great West Mechanical works with contractors of all sizes and there is no project too big or too small. We specialize in new and remodel commercial projects. We offer Design Build for both plumbing and HVAC systems. We work closely with licensed engineers to help design the perfect plumbing and/or HVAC system to meet the client’s needs. Great West Mechanical can also offer Value Engineering when working on Design Build Projects. Our experience and knowledge is second to none! We are experienced with everything from multi-family housing, hotels, to retail and restaurants. Learn more about our featured projects below. The Island is a luxury apartment located in Minnetonka MN. Like the name suggests this project was constructed on a 12acre private island. 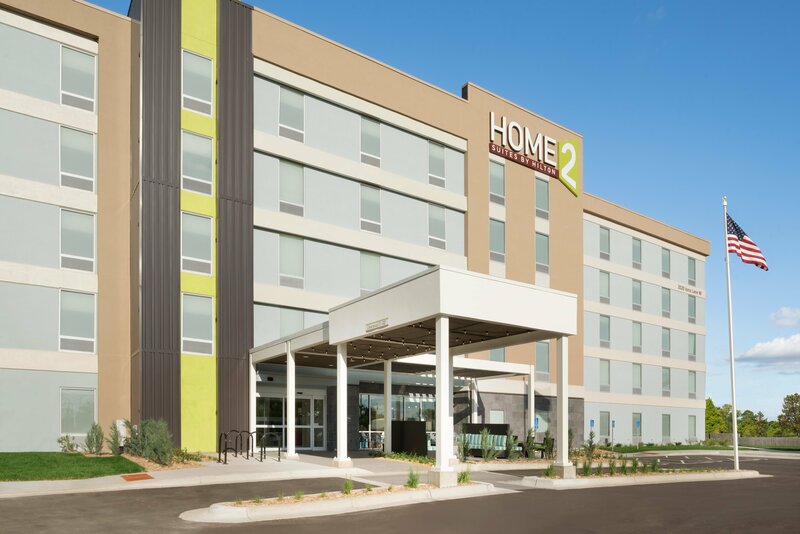 Home2 of Roseville is one of several H2 hotels that Great West Mechanical has completed. This franchise is becoming very popular in the metro area. 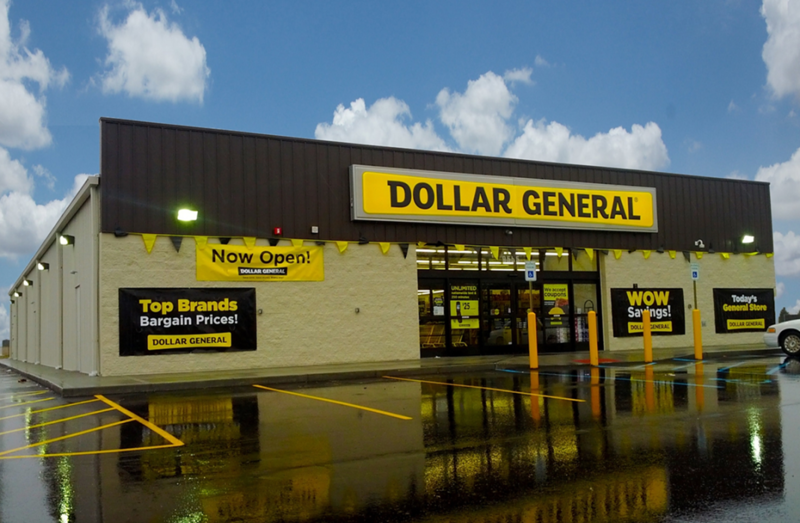 Great West has completed over 25 Dollar Generals throughout Minnesota and Iowa. A total of three days are given to perform the plumbing underground above ground roughin and the final trim out.